Voice is an inclusive arts outreach project that aims to give creative voices to disabled people from deprived areas in South Wales. 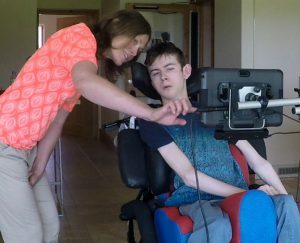 It focuses on people who have been excluded in mainstream educational settings; specifically people that use Augmentative and Alternative Communication (speech generating devices). Many AAC users have severe impairments in speech, language, reading & writing and use AAC to enhance their communication. 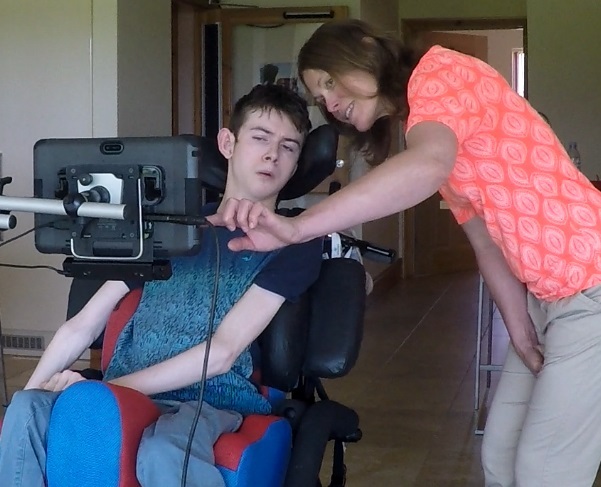 The Forget-Me-Not team will use assistive technologies such as eyegaze (a camera that essentially enables users to control their computers via their eye movements) and adapted mainstream software (such as Wondershare Filmora) to enable artistic expression. It will produce a live performance that incorporates documentaries, short films & music videos; all of which will be projected as a backdrop to a live performance. The project will be co-created by disabled participants.